Aveda is re-packaging and re-formulating the Dry Remedy line. The new aroma of Dry Remedy is sourced from organic bergamot, lavender and ginger lily. 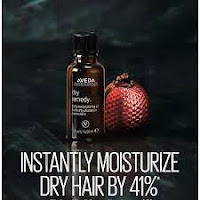 Utilizing Burti Oil, Aveda created a new edition to the Dry Remedy family ~ Aveda's soon to be released Dry Remedy Daily Moisture Oil. Aveda created this newest leave in to add softness and shine. Want to add 41% moisture to your hair instantly? 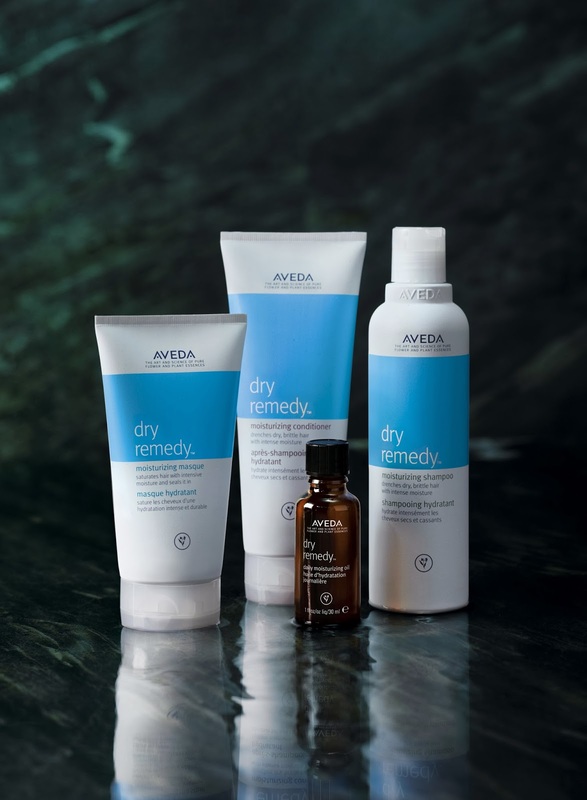 Stop in for a complimentary sample of the Aveda Dry Remedy Daily Moisture Oil while supplies last. We are accepting early orders for the Aveda Dry Remedy Daily Moisture Oil. Visit one of our locations today to reserve the wonder of nature for your dry hair!